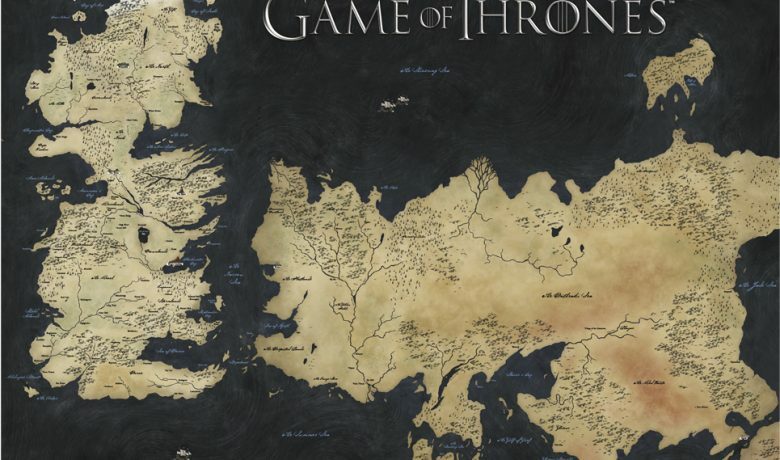 Whether you’re looking for your next dinosaur mug purchase, even more Harry Potter merchandise or just to treat yourself for no reason, you need to check out our September top picks. We love a good pun here at GB. We also love dinos, so this really is a win/win for us. 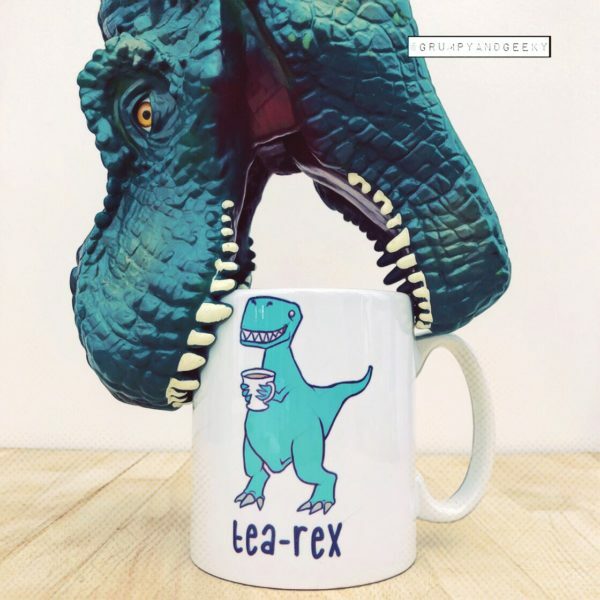 The adorable design of the Rex holding it’s own cuppa with it’s tiny arms and looking ecstatic whilst doing so pushed us over the edge. Check out the mug here. We have two other punny mugs for you too, Banter-lope and Sass-Squatch. Photo courtesy of GrumpyandGeeky. Disclaimer: Does not come with your own T-Rex puppet (we really wish it did). How adorable are these! 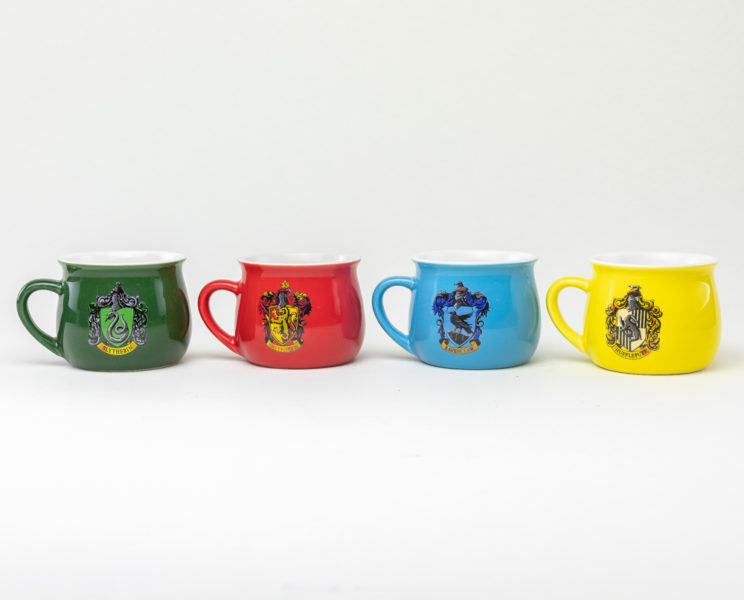 No matter what Hogwarts house you’ve been sorted in to this set has you covered. Each mug holds 150ml and are perfect for your endless supply of hot drinks during the autumn months. Grab your set here. Our brand new gift boxes have arrived! Each contains 1 x coloured mug, 1 x coloured large glass (500ml) and two handy coasters to put said mug and glass on. All the items included are exclusive to the gift boxes so you won’t find these individually on site, making them all the more special. These goodies come wrapped up inside a branded box, which can be used to store anything you like afterwards. You can view our full range of gift boxes here. We’re rounding off our September top picks with this brand new selection of Venom comic posters. Available in maxi size, 61 x 91.5cm. Tom Hardy is taking on the role of Eddie Brock in the upcoming Venom film and will hit cinemas next month. And there’s huge rumours circulating that Tom Holland aka Spider-Man might make a cameo in the film. Two of these new posters come from the classic comic Venom: Lethal Protector which coincidentally both guest star Spider-Man. This was the turning point for Venom as it was the first time he had received his own series where he was the main character, which transformed him from villain to anti-hero. And that’s it for this month, head back here in October to see more of our top picks.